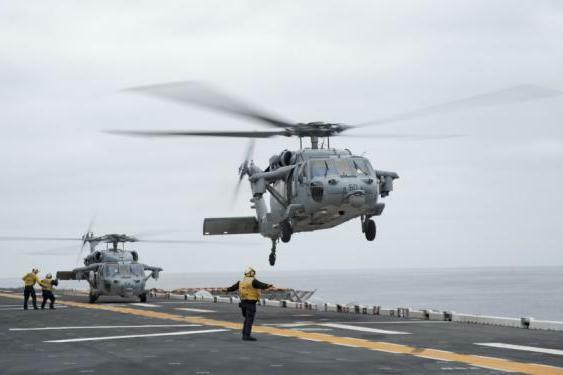 Aug. 17 (UPI) — Sikorsky Aircraft in Stratford, Conn., has received a $ 9.7 million order against a previous agreement for service life analysis of MH-60 Sierra aircraft. Work will be performed in Stratford and is expected to be completed in January 2022. Navy fiscal 2018 research, development, test and evaluation funds in the amount of $ 2.6 million will be obligated at time of award.